Current Formula E and Ferrari simulator driver Pascal Wehrlein wants to work as hard as possible in his new role with the team in order to help Sebastian Vettel and Ferrari finally break the dominance of Mercedes and win the championship because they "deserve it". Ferrari recently announced that Wehrlein would work in the simulator for them alongside former Toro Rosso driver Brendon Hartley, and the German, who is friends with Vettel, wants to help the Scuderia claim their first title in over a decade. "It makes me extremely proud. 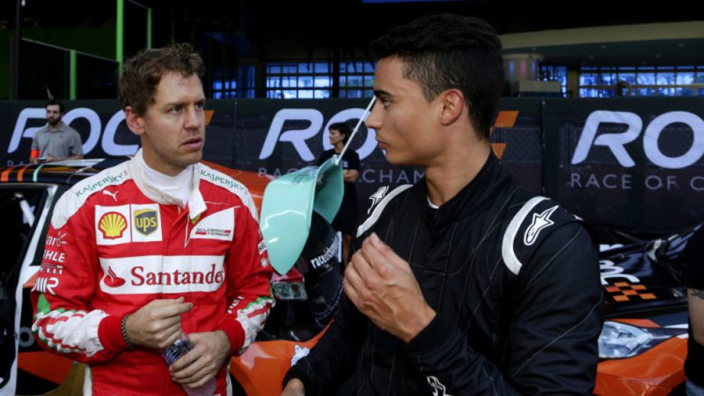 It's an honour for me to work for Ferrari," he told Auto Bild. "I've been to Maranello and I've felt a mood there that I've never experienced before. Ferrari is just something very special. 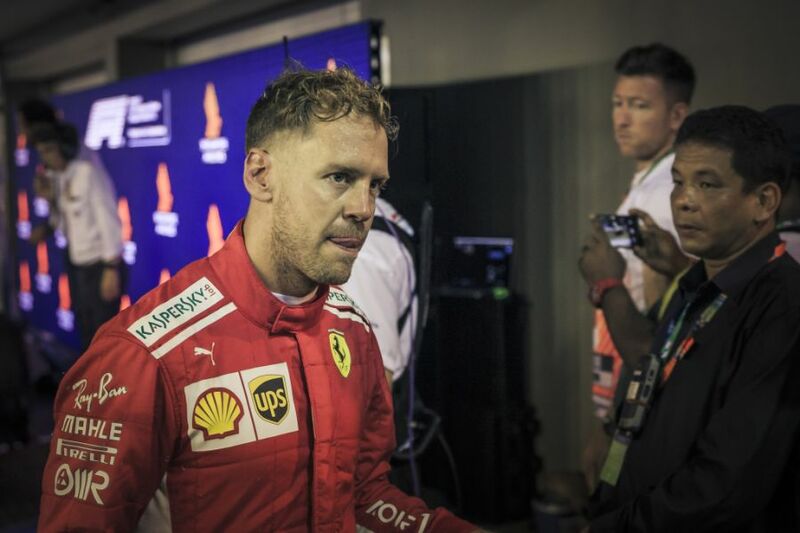 Four-time world champion Vettel is believed to have campaigned for his compatriot to get the role, which will run alongside his duties within Formula E.